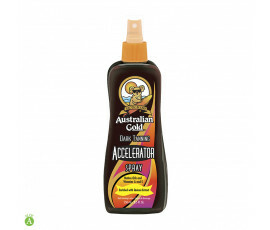 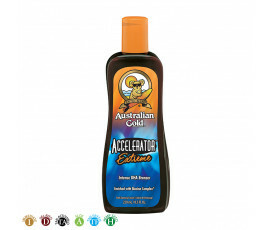 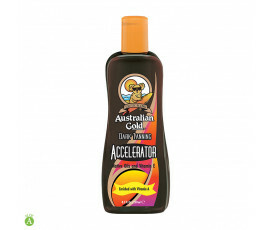 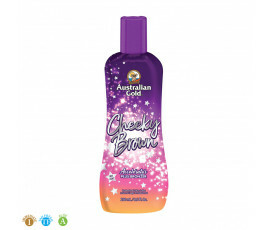 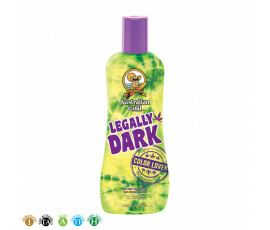 Australian Gold Iconic Line tanning intensifiers have been created to give a perfect, long-lasting tan. 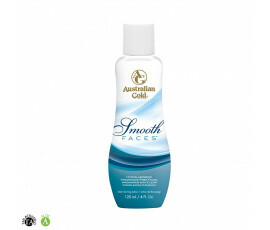 Enriched with essential ingredients and the most exclusive Australian Gold technologies, such as Biosine Complex, an advanced blend of actives that provides an even, dark colour while fighting wrinkles and fine lines. 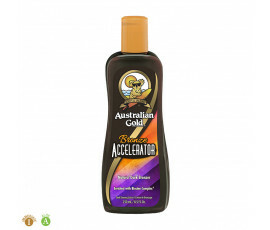 Australian Gold Iconic Line gives a unique tan. 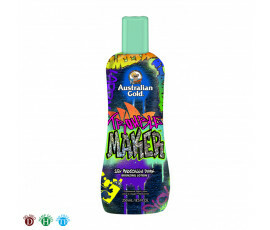 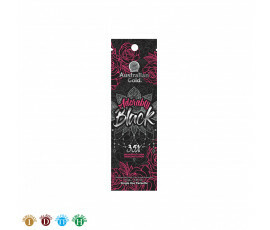 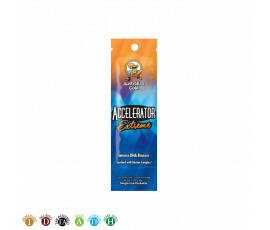 Iconic Line Intensifiers are perfect in any phase of the tanning process: they provide the skin with nourishment, hydration and vitamins, leaving it stronger and healthier. 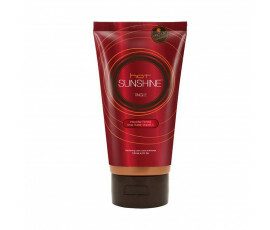 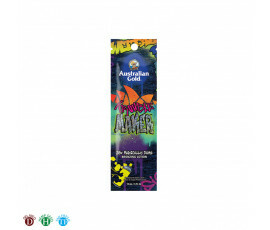 Fights damages caused by UV rays and redness.